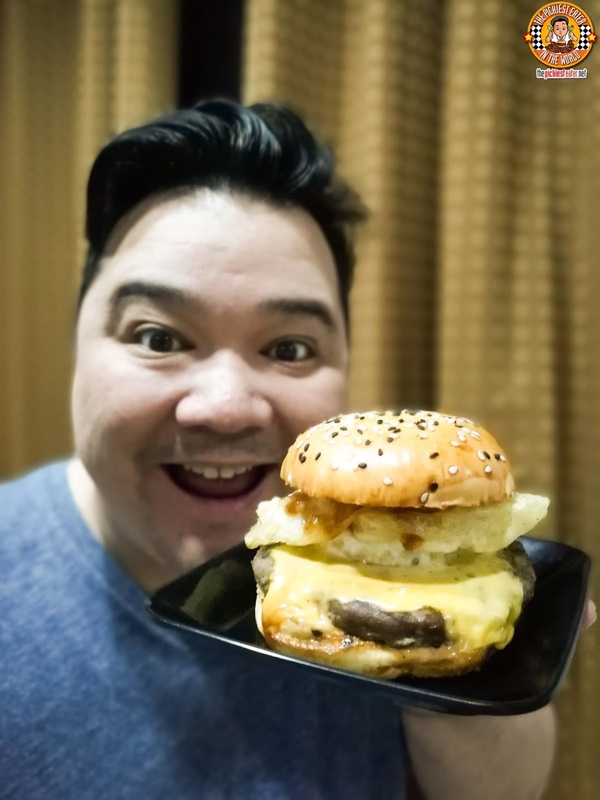 THE PICKIEST EATER IN THE WORLD: THE TOKYO TOKYO WAGYU BURGER REVOLUTION IS ON! 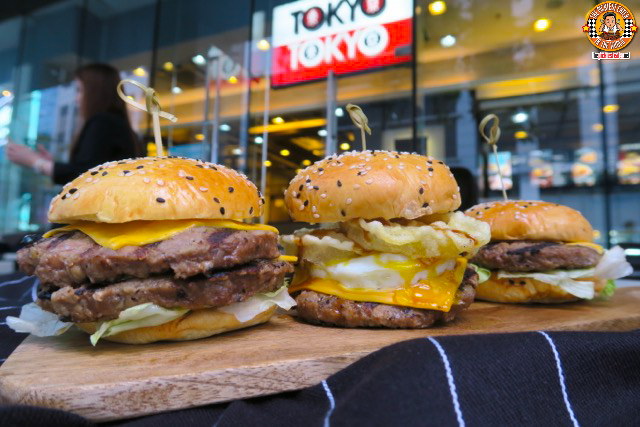 Tokyo Tokyo made it a point to make sure when it makes burgers, its Wagyu Beef Patties are the star of the show. Made from 100% locally raised beef, the patties offer a delightful meatiness that is sure to satisfy even the most ardent burger lovers out there. 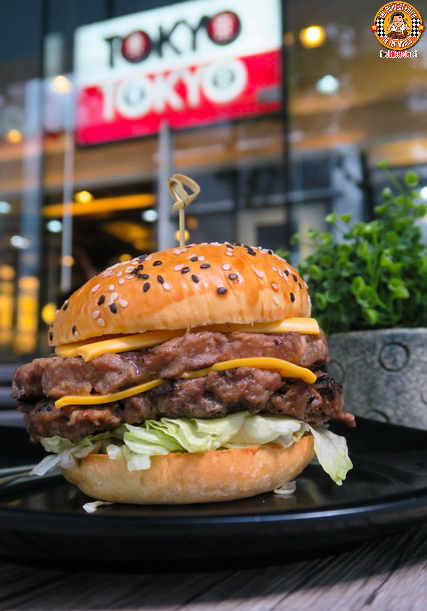 Tokyo Tokyo keeps things rather basic with its Wagyu Cheeseburger (P160), but not without adding its own distinct Japanese flair that we know and love. The masterfully grilled Wagyu Beef patty is laid on top of a toasted Brioche Bun, then garnished with lettuce and cheese, then slathered in Tokyo Tokyo’s special sauce that invokes the flavors of the orient. The sauce has a kick of heat that will tantalize your taste buds by accentuating the beefiness of the Wagyu patty. For heavy hitters, then the Double Cheeseburger (P235) should be more up your alley. Two Wagyu Beef patties means double the meaty goodness, and double the fun! 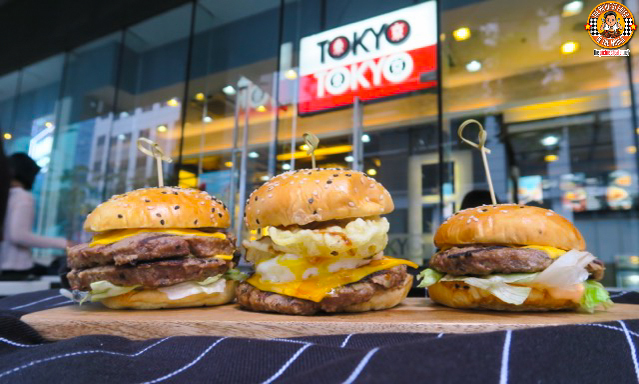 Always finding ways to innovate, Tokyo Tokyo created the Rising Sun Burger (P175), which leaves its definitive stamp of creativity to the dish. 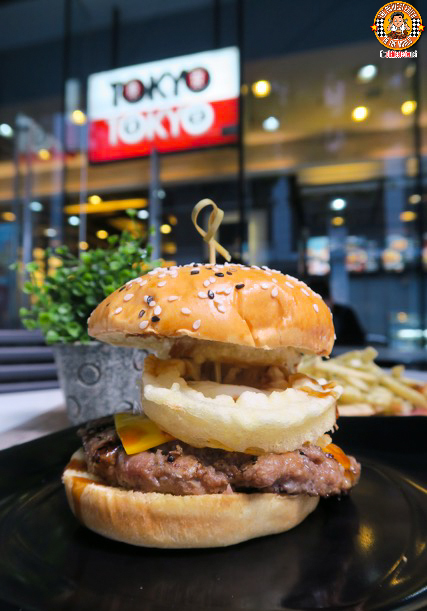 The Rising Sun Burger uses the Wagyu Cheeseburger as its base, and tops it with crisp tempura like Onion Rings, and a delectable fried egg, whose creaminess gives a nice balance to the heat brought in by the special sauce. Although I enjoyed every since one of the burgers, the Rising Sun was without a doubt my favorite! 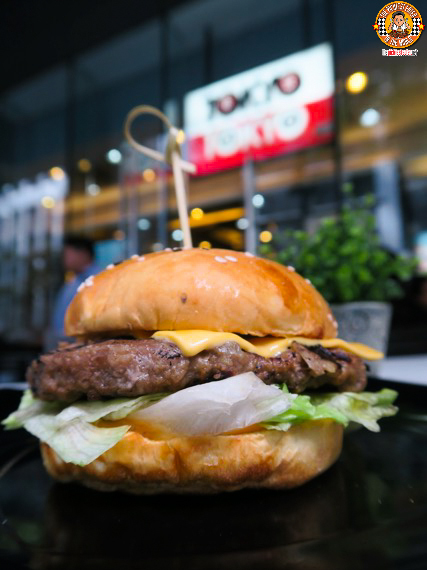 Tokyo Tokyo always finds ways to accommodate every palate, and once it again upped its game by creating a line of delicious burgers that will cater to people (like me) that sometimes just wants a simple, yet delicious burger! Tokyo Tokyo's Wagyu Burgers will be available in all outlets nationwide, starting Monday, March 20, 2017!